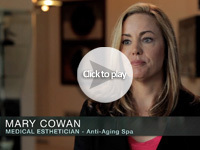 Nerium International, saw one of the most successful skincare launches in history with NeriumAD Age-Defying Treatment. 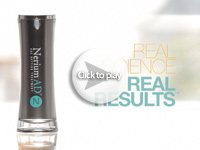 Now Nerium has introduced a body contouring cream with the same kind of high-impact ingredients. Everyone has problem areas that can make them feel a little insecure, but the proven results of NeriumFirm Body Contouring Cream can boost your confidence beautifully. 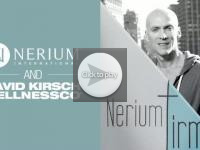 This entry was posted in Nerium Firm, Nerium International, Nerium Results, Uncategorized and tagged Age-Defying, Nerium, Nerium International, Nerium Skincare, Neriumfirm on August 29, 2014 by Administrator. 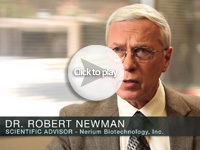 “I want to talk a little about the treatments we do in our spa, not to promote, but to tie into the NeriumFirm. There are two procedures currently being used at our spa for cellulite treatment. The first treatment is “Fat Freezing” and the other is “Venus”. Venus is according to the American Health and Beauty Institute, the No. 1 non-surgical radio frequency treatment for cellulite. The machine costs is about $90,000. Patient’s fees are around $2500 for 6 treatments. The way ‘Venus’ works is that it basically helps rebuild the collagen that has been broken down and causes the dimpling and cellulite. The reason that I am telling you this, is that we are seeing results from the NeriumFirm that are as good or even better that what we see with ‘Venus’ and I own the machine. This entry was posted in Uncategorized on August 29, 2014 by Administrator.